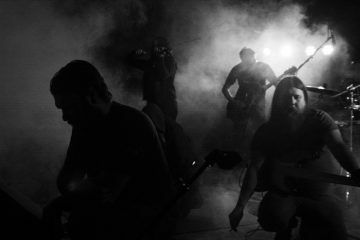 When members of well-respected and celebrated bands collaborate on a new project, prior assumptions are naturally going to be formed regarding its sound. When the musicians involved are as prolific and creative as Kyle Morgan (Ash Borer, Predatory Light) and Michael Rekevics (Fell Voices, Vorde, Vilkacis) however, such trite expectations are never likely to manifest themselves fully. 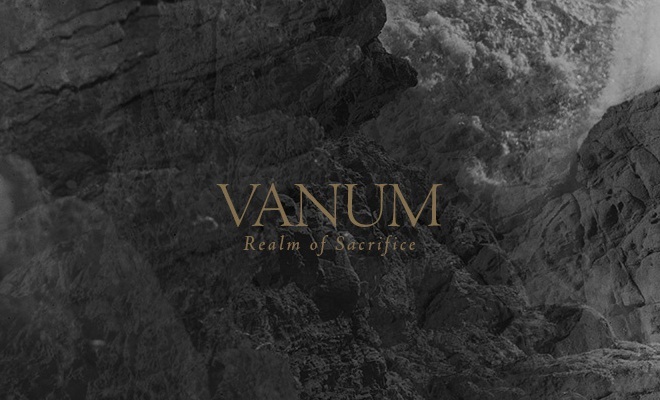 This turns out to be precisely the case with Vanum’s debut release Realm of Sacrifice, which finds itself sitting within a more standardised form of atmospheric black metal than one might expect from the creators of such cavernous and unchained beasts as Cold of Ages and Regnum Saturni. To mark this as detrimental, however, BHJN would be folly indeed, for the songs here are shaped not only with the skill and precision of talented musicians, but with the songwriting prowess that only master craftsmen possess. 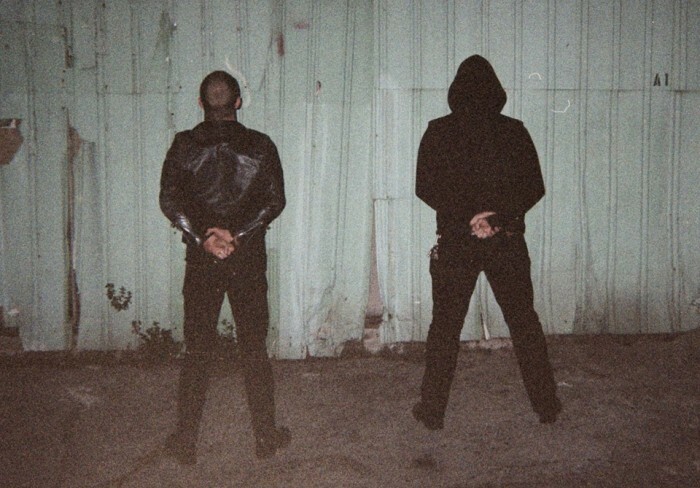 Despite having worked closely together in the past, Vanum represents the first pairing of the duo for a shared project; a pairing that – judging by the quality of this release – was clearly overdue. 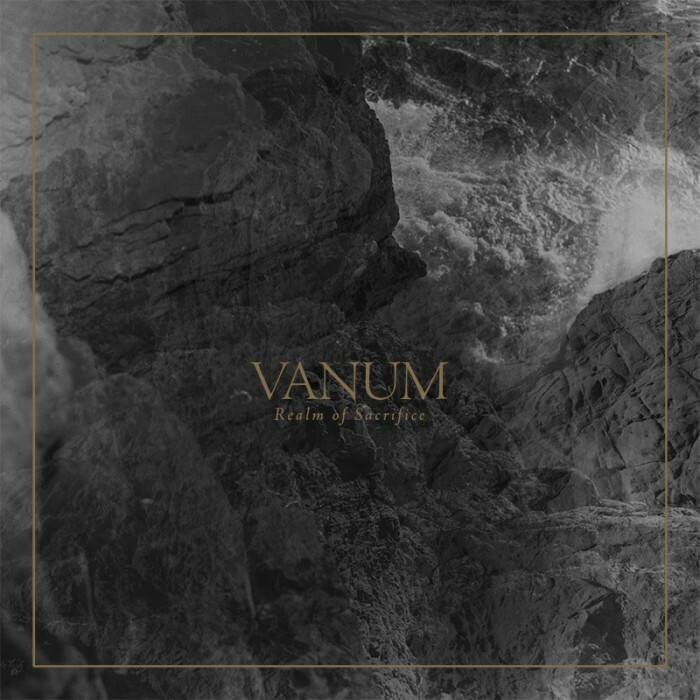 Referencing obvious comparison points such as Morgan’s and Rekevics’ other bands, or perhaps even prominent subgenre buddies such as Wolves in the Throne Room, would be lackadaisical at best and would wholly fail to describe Vanum’s introspective sound and distinctive character. 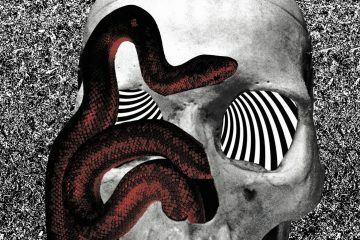 Whether through thoughtfully crafted repetition or through flagrant variations in tempo, the four lengthy compositions that make up Realm of Sacrifice revolve around wonderfully uneasy melancholia and a slow-fast dynamic that erupts from near-silence to a whirlwind of raw and unhallowed black metal in the blink of an eye. ‘In Immaterial Flame’ and the striking ‘Convergence’ both exemplify this perfectly; the songs make no grand entrance, instead whispering their arrival with brooding guitar notes that are tastefully executed and yet conspicuous enough to become vital to their overall structure. The sudden eruption of tremolo picking and full-pelt black metal in both cases is equally enthralling, proving that a focus on atmosphere and melody does not always imply a compromise in extremity. Another distinguishing feature within Vanum’s music revolves around mid-paced rhythms; encompassed within the swathes of melancholia, a more subtle incarnation of early Drudkh is conjured as the title track closes the album with precision and feeling. As the cliffs that adorn the cover art draw the eyes toward the turbulent waves and the murky depths that lie beneath, Realm of Sacrifice beckons with brooding unease and disquiet before unleashing a chaotic maelstrom that envelops and overwhelms. This is a much more succinct work than has come to be expected from its creators; the predominant atmosphere is inquisitive rather than unrestrained; the melodies full of longing rather than undiluted despondency. The execution is straighter down the line than their other projects, but that’s exactly why Realm of Sacrifice succeeds. 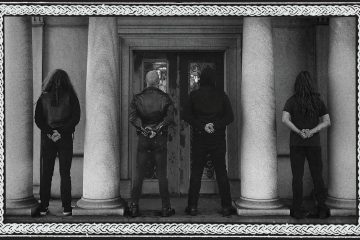 The pedigree garnered from their other projects should be taken solely as an indicator to the strength of musicianship and songwriting that can be expected here, and Vanum have more than demonstrated their worth as an entirely individual entity in their own right. Advocate of riffs and general noisiness. From London, England - now slightly further North (but not too far). Music // words // vinyl // nature // ale // coffee.